This website publishing is quite an adventure. I finally devoted a few days to getting it up and running so that people could at least find us, but it is much more complicated than I had hoped! We are very excited to be part of the Saugerties Artist Studio Tour 2018. 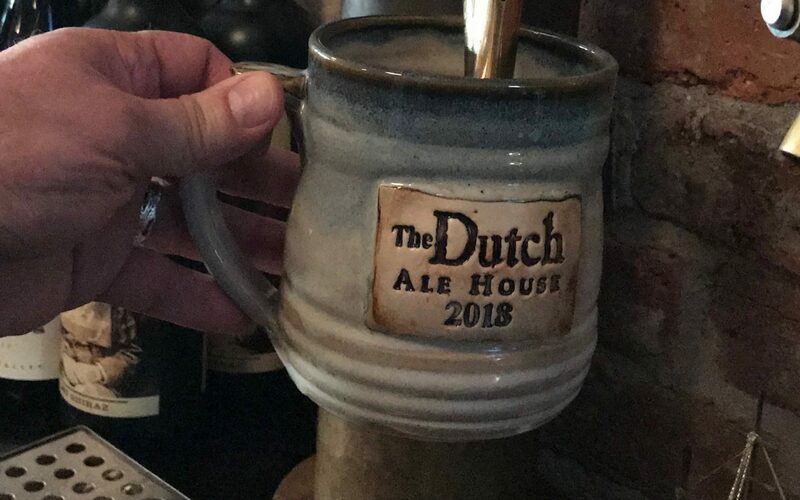 We have been making a lot of custom mugs for local businesses, and we really want to get back into the spirit house frame of mind. Mike and I have always loved using our art to convey positive ideas and energies, and the spirit houses and mugs with happy messages enabled us to do that. We are also struggling to find time to make more enameled jewelry, and we have taken classes on various techniques to incorporate in new and exciting ways. Stay posted for updates! Next PostNext May 31, 2018 – A lot going on!! !